Parent or Caregiver of Twins or Triplets? Multiples Bay of Plenty is a non-profit, completely volunteer-run organisation, which provides support and services throughout the Bay of Plenty – including Tauranga, Mt Maunganui, Whakatane, Waihi, Katikati, Rotorua and everywhere in between. 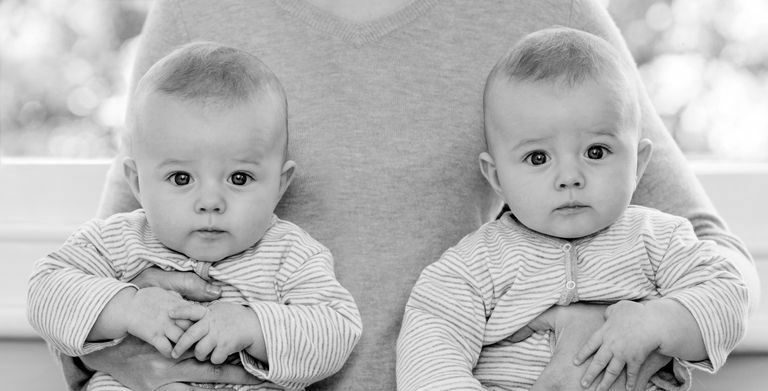 Our charity has been running for 25 years and the number of families having twins or triplets continues to grow. As an organisation we aim to provide all families with multiples support, information, access to resources and help to establish and nurture relationships with other families within the community. We endeavor to do this by running regular playgroups for all ages, events, social media forums for parents to connect and learn, we provide assistance in many forms when required and ongoing support and partnership with families on their journey of life with multiples. While our charity is run independently, we are affiliated to Multiples New Zealand. We have been a registered charity with Charities Services since 2013 (Registration Number: CC49875). premium membership, which costs $35 a year for you and your family. Support from the charity in times of need. Access to free events and access to all other events with payment. Access to the private Multiples Bay of Plenty Facebook group. If you are pregnant, we recommend you look at the Premium membership option, as the benefit of a free box of Huggies nappies (newborn size) and cooked meals will offset the cost of your membership. To join, complete our membership form and we will be in touch! Please note that we are a volunteer-run organisation and it may take up to 4 weeks to hear back from us regarding your membership as these are processed monthly, thank you for your understanding. Free or heavily subsidised access for all multiples, their siblings and their immediate caregivers to Multiples Bay of Plenty events. Join us on our annual events such as; Easter Egg Hunt, Ladies Nights, Christmas party and all the celebrations held during ‘Multiples Awareness Week’. Access to antenatal information evenings held 3 monthly. Access to the private members’ section of the website, including access to previous newsletters and library of resources. Newborn Huggies newborn nappies and cooked meals on the arrival of your babies (conditions apply). Access to all available discounts. Affiliation to Multiples NZ, which means you’ll be able to access the discounts offered by Multiples NZ and their quarterly magazine.